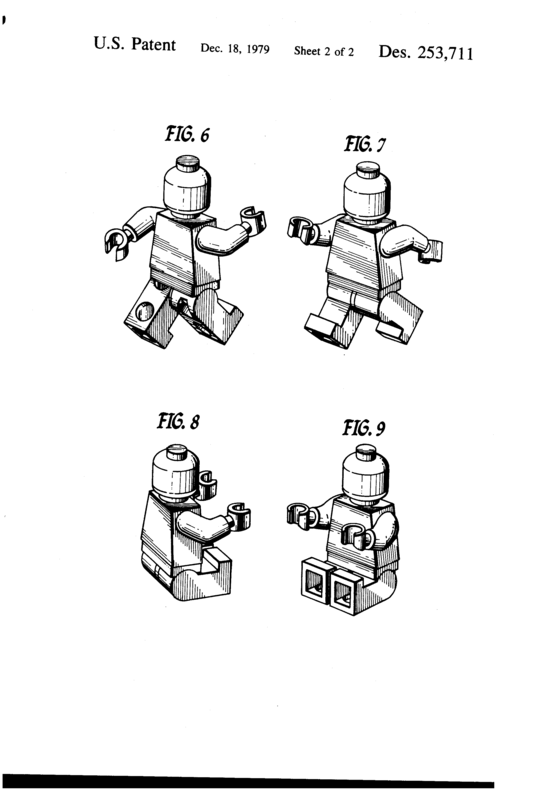 A design patent protects the ornamental features of an invention. While a utility patent provides protection for the way an article is used or works, a design patent protects the way it looks. Because the design patent only covers the ornamental portions of the article, it provides only limited protection and lasts for a shorter duration than a utility patent, approximately 15 years versus 20 years. Because it may be difficult to separate the design features from the overall product, damages for infringement of a design patent can provide a strategic benefit in the case of infringement. Therefore, it is highly recommended to contact a patent attorney who is familiar with the differences between Utility and Design Patents.